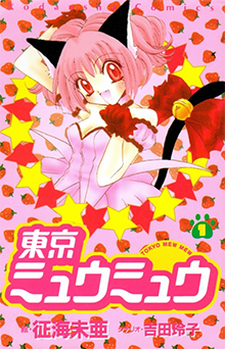 Ichigo is out on a hot date with her 'crush' when suddenly she's involved in an odd incident in which her DNA is merged with the DNA of an almost extinct wildcat. When four other girls' DNA is merged with the DNA of four other almost extinct animals, it's apparent that they're part of a much bigger plan. Ichigo and her friends have been chosen to become a part of a secret project called the "Mew Project." Their mission: To protect the planet from aliens who are using the planet's animals to attack humans.